Made LOCAL Marketplace is a unique arts and crafts show featuring over 100 local vendors. Pick up gifts for Mother’s Day, Father’s Day, Graduations, or just for yourself at the Spring Show, which will be held on Saturday, May 11, 2019 at Swan Lake Event Center from 9:00 am – 3:00 pm. Admission is free for a fun-filled day of shopping, food sampling, local music and more. The show will feature tons of Ohio-made apparel, jewelry, food items, accessories, home items, art, kids’ items, pet items, and more. 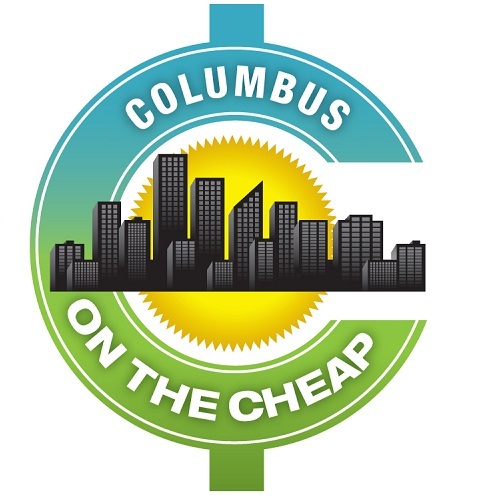 A portion of all show proceeds benefits a deserving Columbus nonprofit organization. Groovebook Photo App: print those photos!